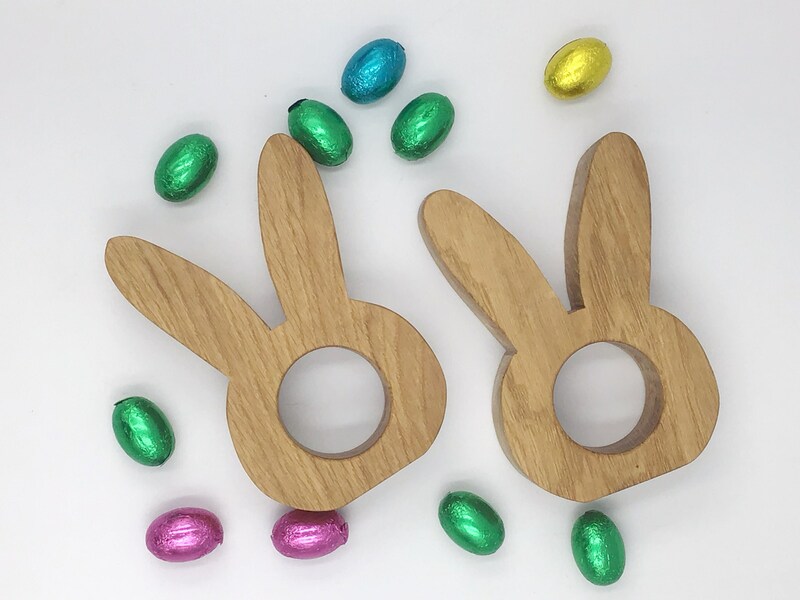 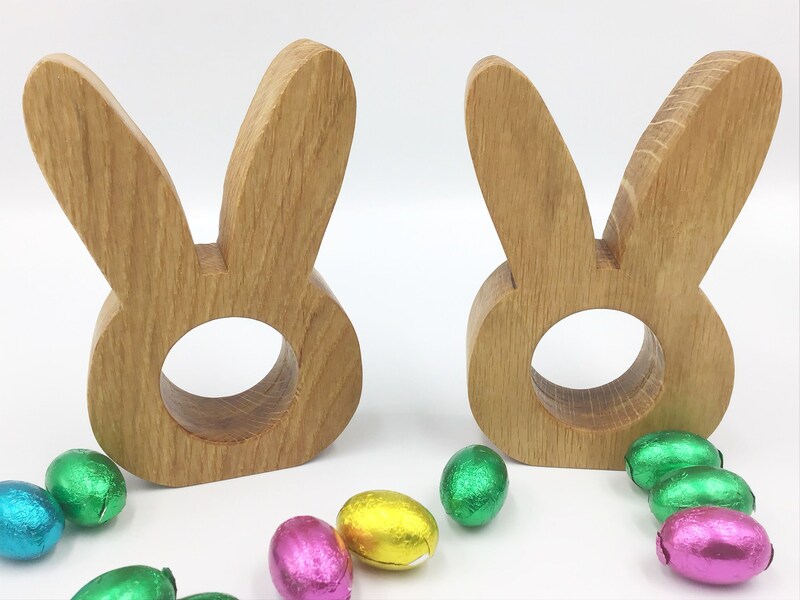 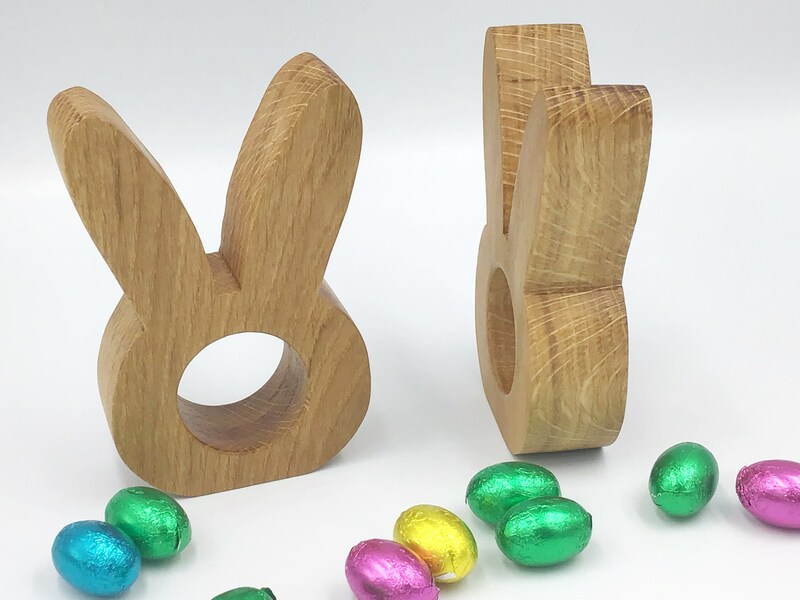 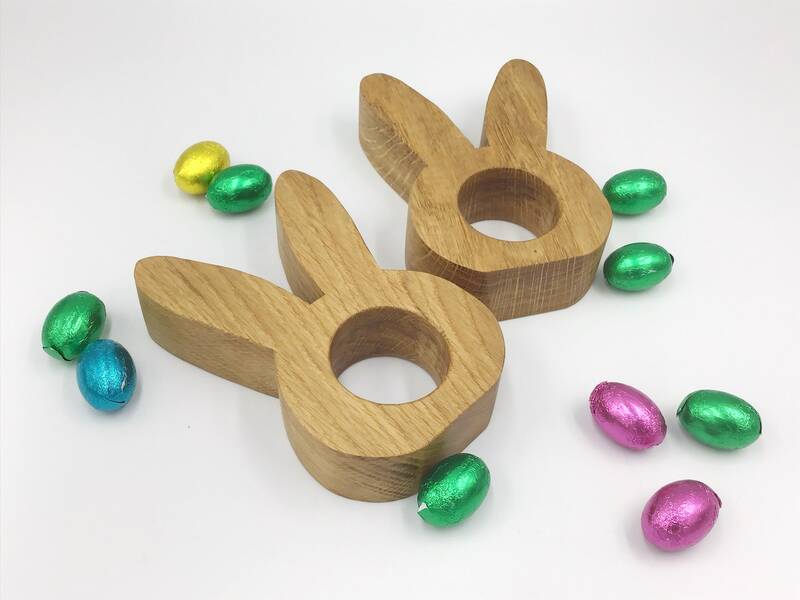 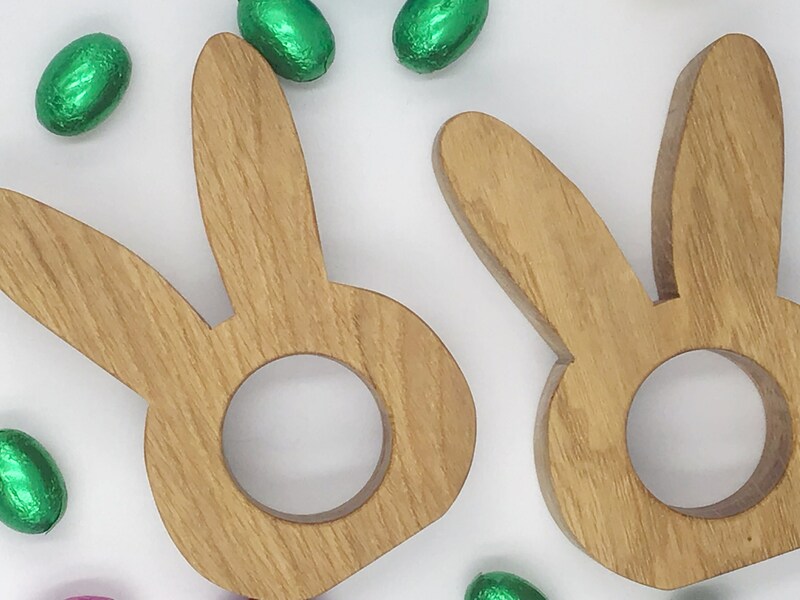 A pair of Oak wood Bunny shaped Easter egg cups - Handmade by us in our West Wales home workshop. 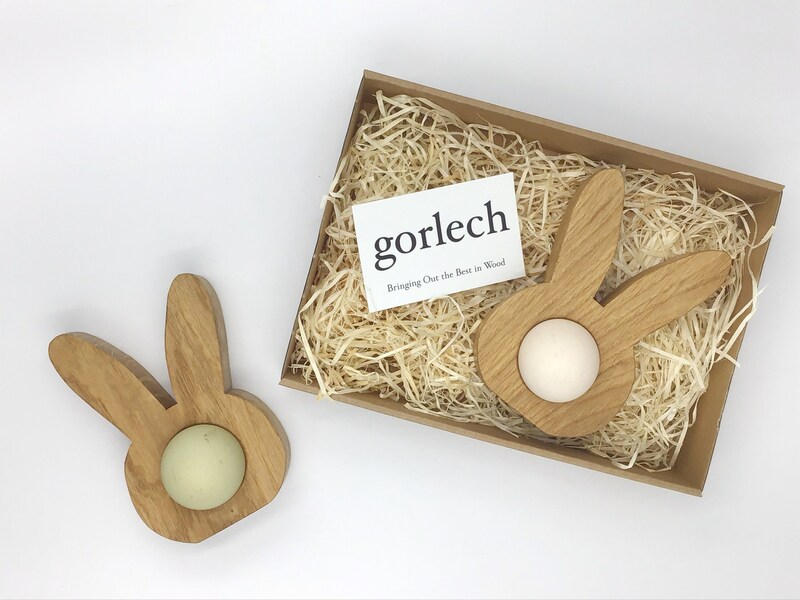 You will receive a pair (2) of egg cups in a recycled cardboard gift box, securely nestled in wood-fibre / recycled cardboard straw packing. 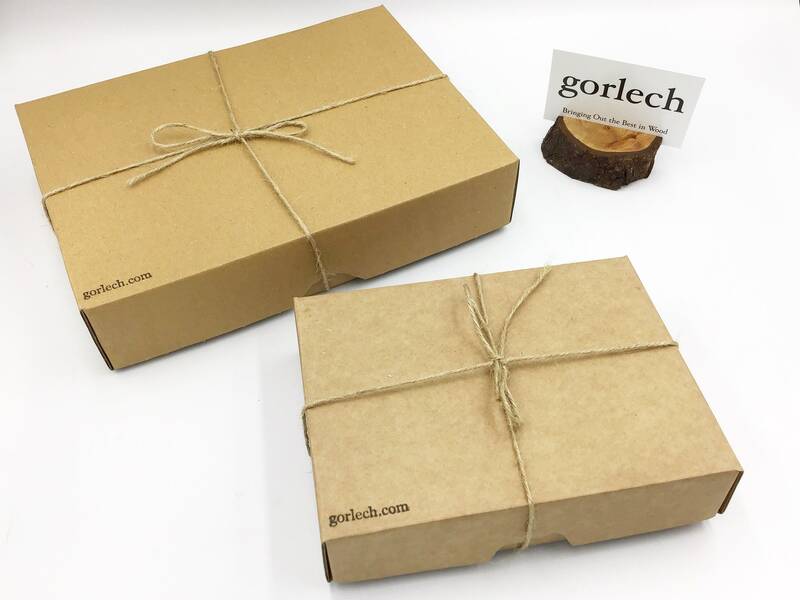 The box is bow-tied with jute cord string. 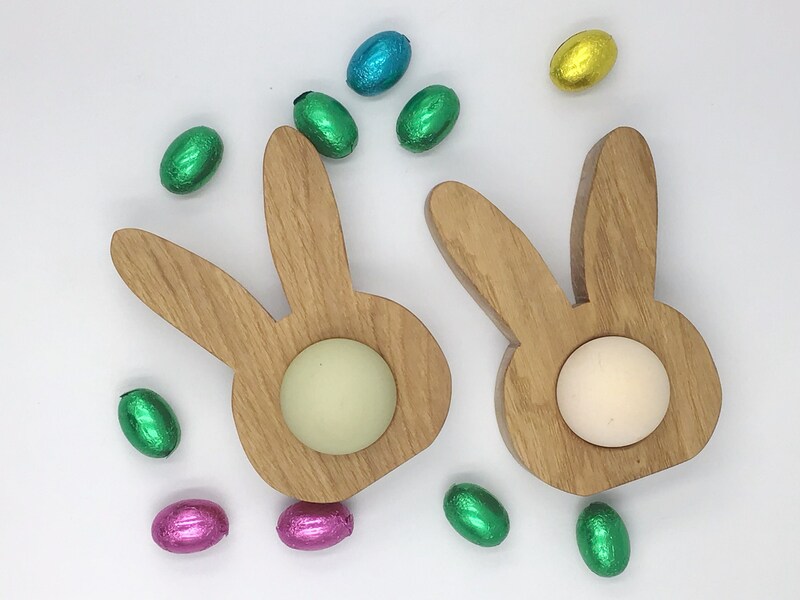 The are smoothly sanded and then finished with our own handmade beeswax and linseed oil ‘butter’ which is completely food safe. 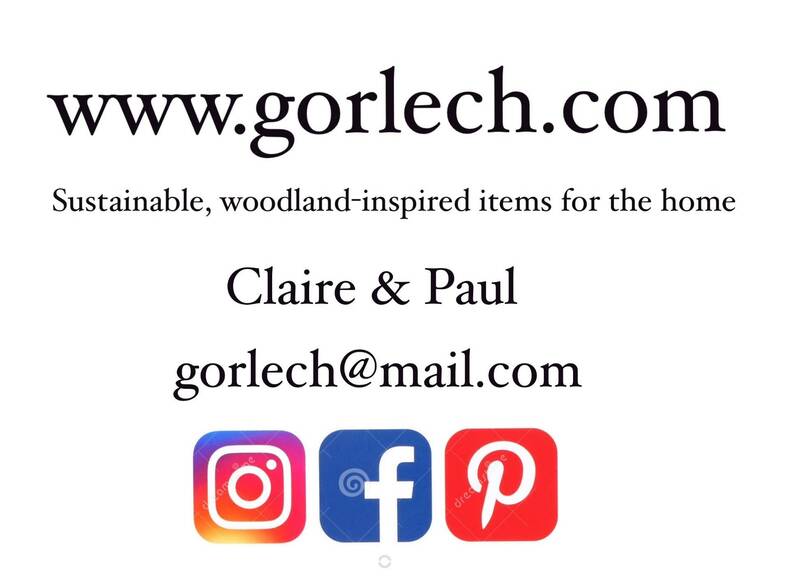 Wipe clean only - not suitable for dishwasher.